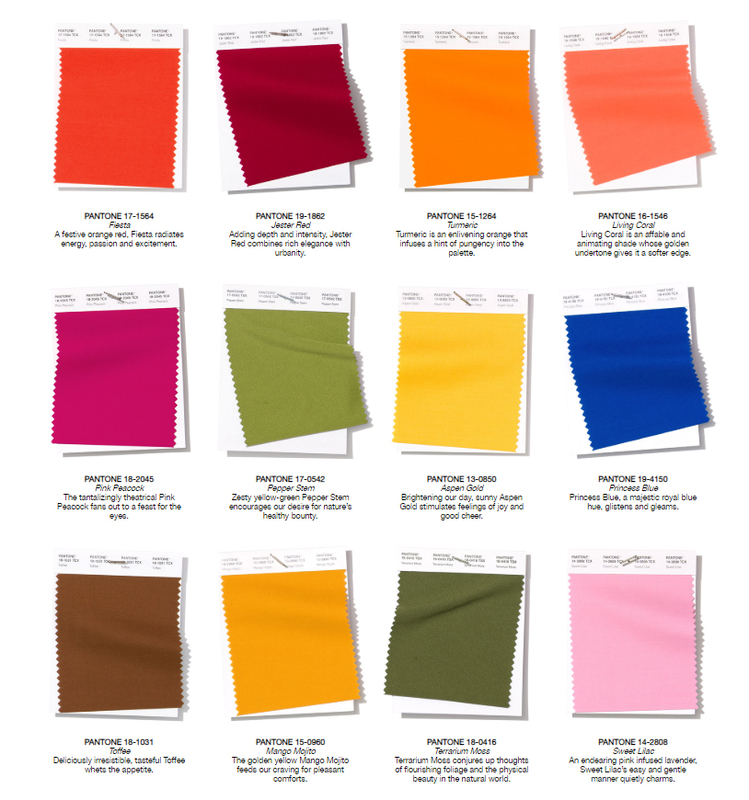 With #NYCFASHIONWEEK nearing the close for the release of the Spring/Summer 2019 runway trends, Pantone has announced the #SS19 top 12 colors that will be on trend in fashion & décor and move into weddings & events. 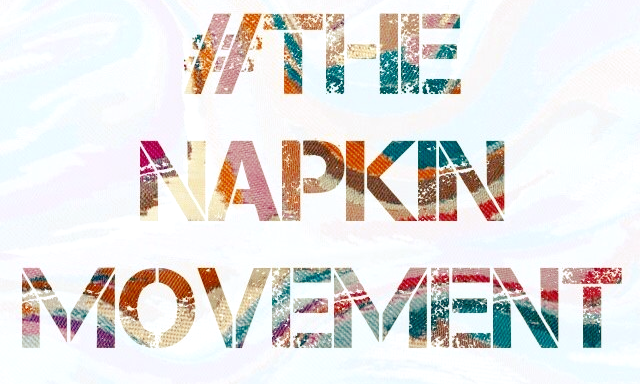 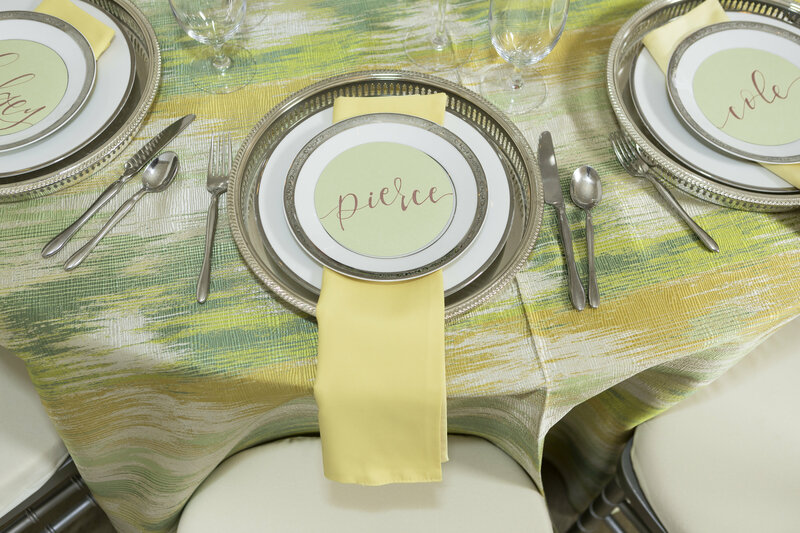 Pantone’s color trend forecast calls for “empowering, yet not overpowering” hues. 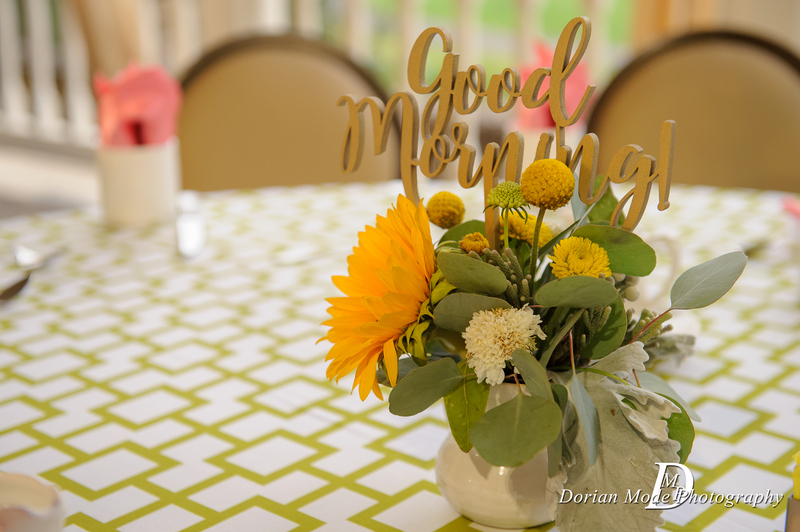 These “uplifting & lively” colors evoke creativity and confidence to create playful and unexpected palettes. 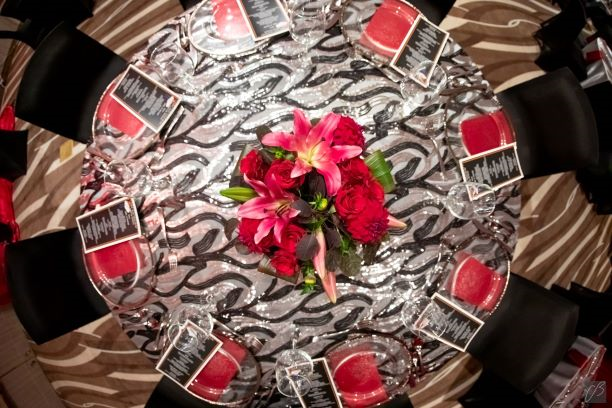 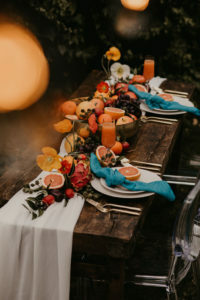 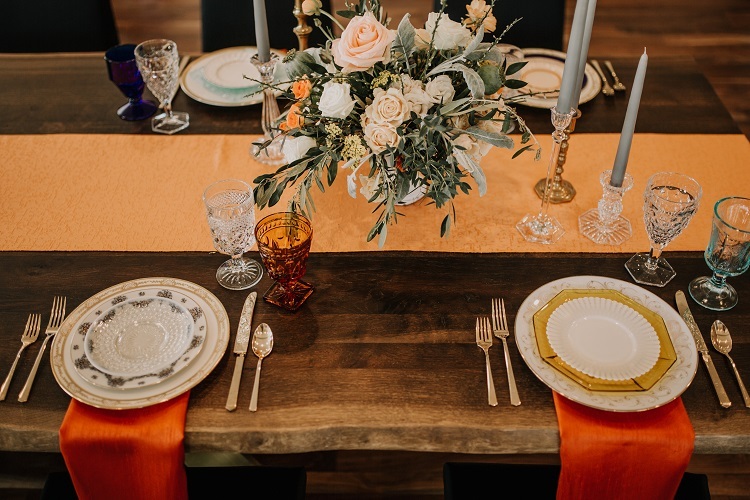 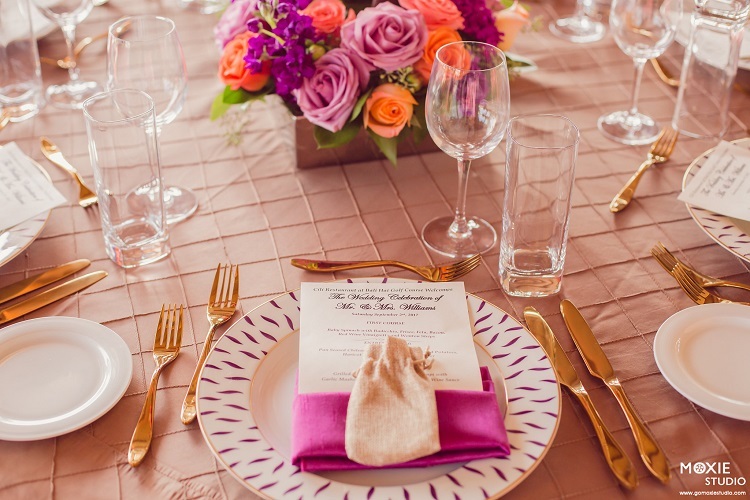 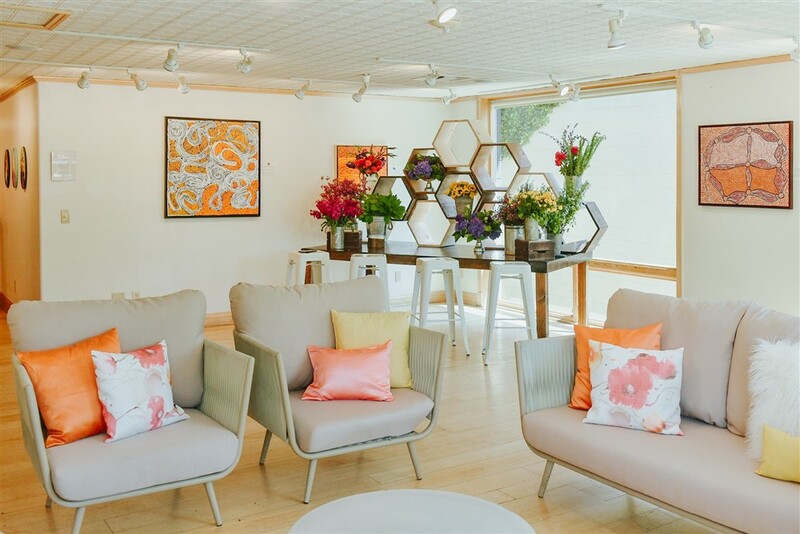 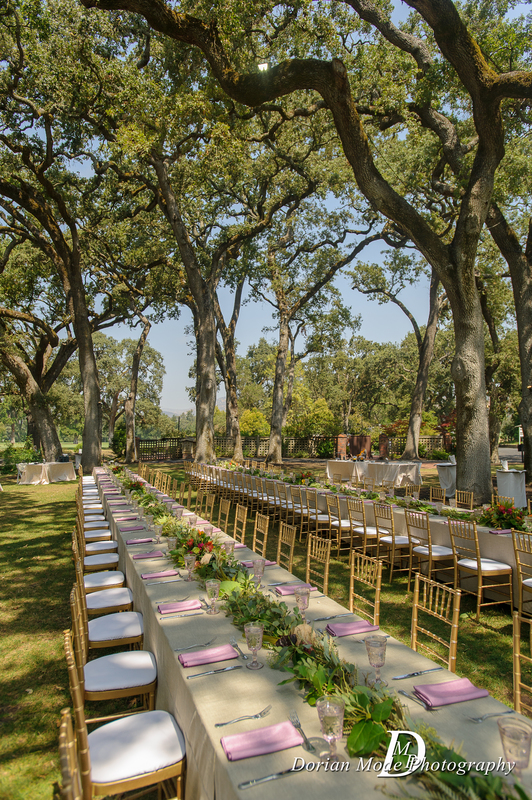 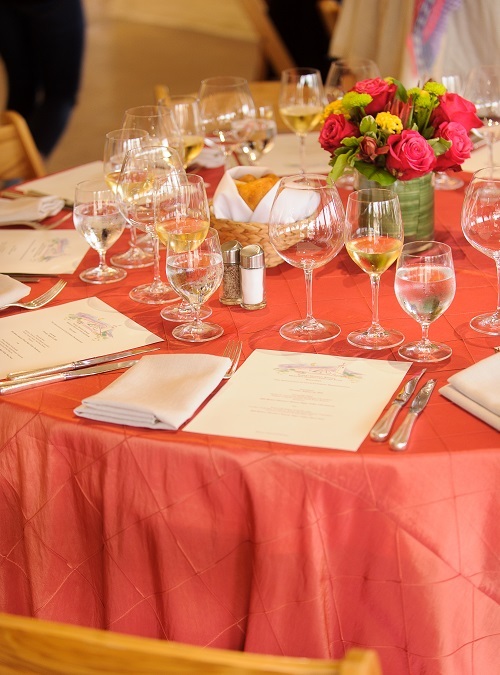 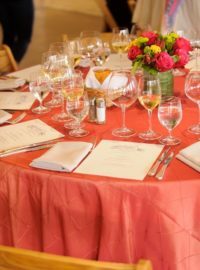 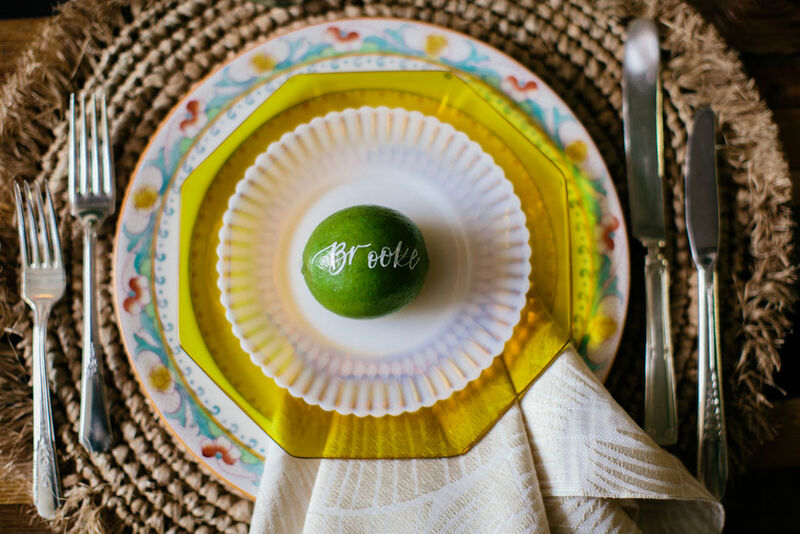 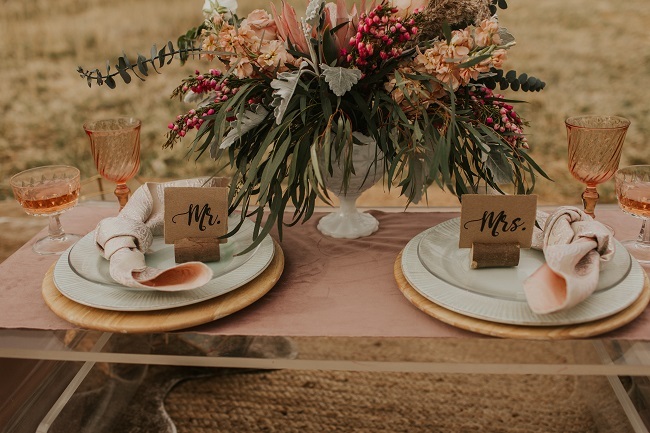 From vibrant shades of red, orange and yellow to more mellow hues of orange, pink, and green we are excited to see all the variations and color combinations these will play into table top and event design.